At just about every event, there are lesser-known gems in gaming to be found and the Games Developer Conference can be flush with them. 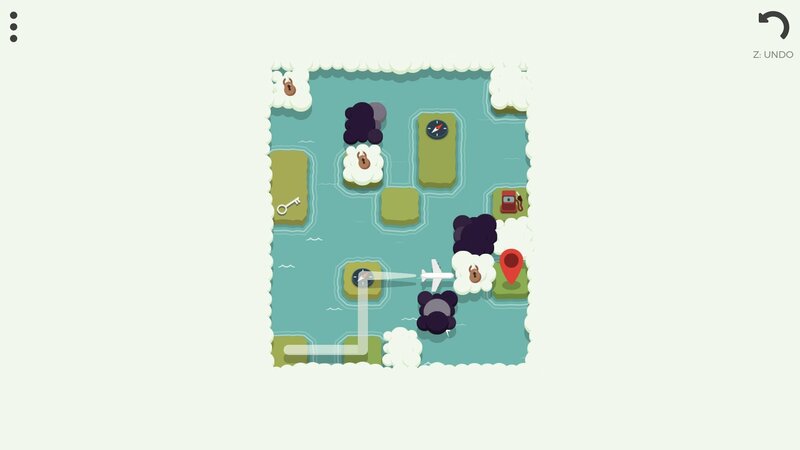 During GDC 2019, we got an opportunity to speak with one of the developers from Clockwork Acorn about the team's puzzle game Jetstream. 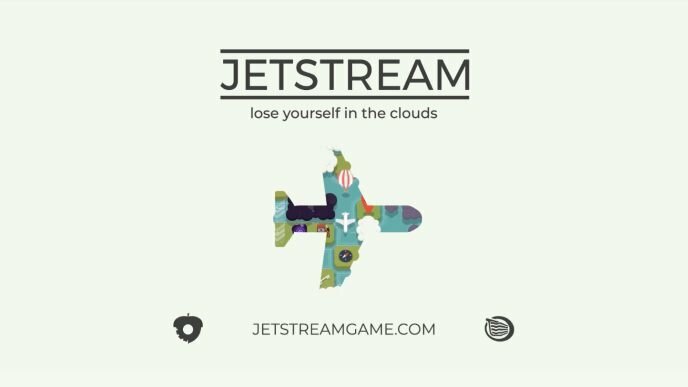 Jetstream is a relaxing puzzle game where players pilot a plane through clouds, beyond obstacles, and work their way to the destination. The 100+ levels in Jetstream are hand-crafted and the game plays out in a minimalistic UI. Throughout the levels, players will utilize 14 different mechanics to overcome the puzzles. Check out the full interview from GDC 2019 below. The dev, who is based in Cape Town, South Africa, spoke of the geographical obstacles that the team had to overcome when working on this game, which is an interesting parallel with the game itself. He spoke of the team's desire to provide an experience that extends well beyond just being a puzzle experience, presenting the user with a richer experience as they discover the various mechanics. Jetstream was initially created during a game jam a couple years ago, taking off from there. Originally the mechanics were inspired by a sliding mechanic in Pokemon and the classic game Snake. Jetstream will launch April 2, 2019, on PC and will be coming to mobile devices soon after. The mobile version of the game will be an updated version with some new features.